Christmas Lunch Ho! Ho! Ho! FroWS and a willing band of mums, and grandma, helped ensure the lunch was yet again one of festivity. 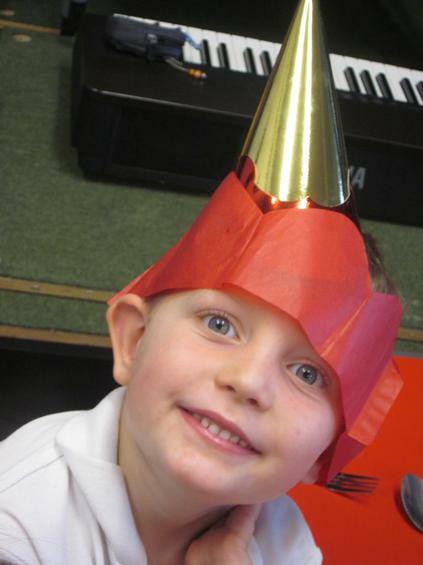 FroWS provided the hats, crackers and sweets, delighting all, in both F/KS1 & KS2. On top of these festivities there was an amazing Christmas Feast provided by Sarah & Emma, in the kitchen. 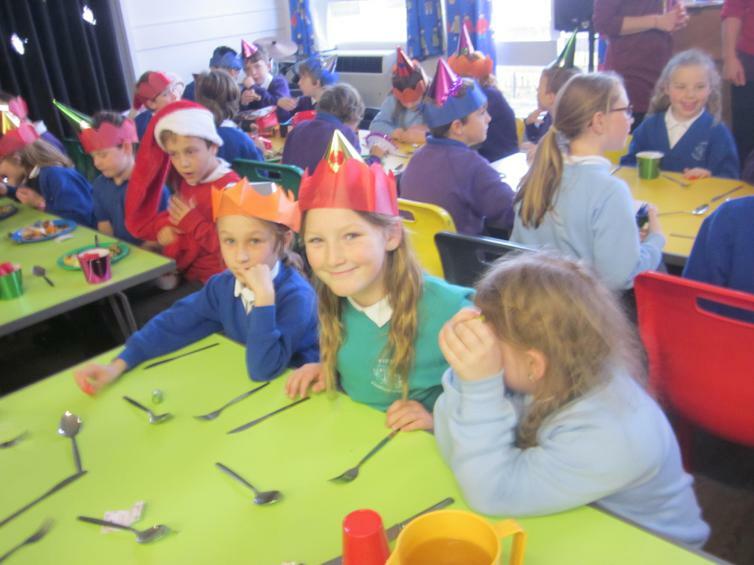 Whilst parents served staff rallied around to plate up and help the children. Even the Christmas Elf made an appearance!! Click on the links below to take you to the photos.